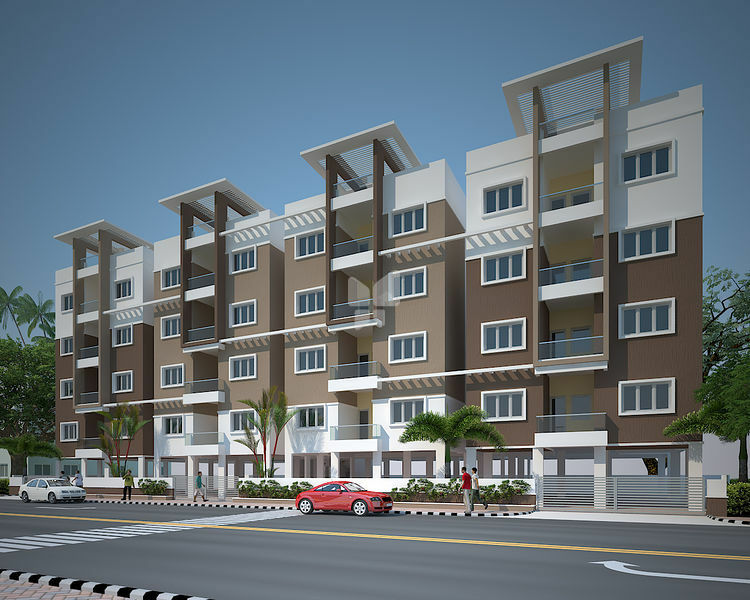 Anjan Citcon is a construction company head quartered in Bangalore. 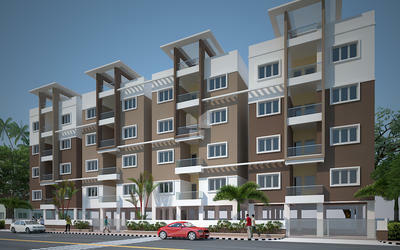 Anjan’s main line is residential apartments and large complexes. 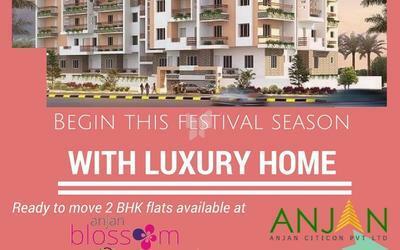 Having one decade of experience in constructing Housing projects, Anjan CitiCon was founded by group of enthusiast builders. We come across with bunch of tech savvy people looking for their dream home, but couldn’t find one which is affordable. Thus the idea of Anjan Citi Constructions!Our key competitive strength is affordable eco homes which are energy efficient, luxurious and comply 100% with vastu. We ensure that materials of the highest quality are obtained from the most economical source. Our comparative advantage relies precisely on our ability to produce an uncompromising and impeccable finished quality of work. It certainly implies we offer the best quality for money. At the same time we ensure not to sacrifice quality for the sake of cost cutting.Anjan believes in placing the customer first and foremost. In spite of large nature of our projects, our management team maintains a constant contact with our clients. By avoiding the bureaucratic hierarchy we eliminate the delays and ensure each client’s needs and wants are met promptly.We believe that in order to take, you must give and at Anjan we like to give our customers by ensuring that we build safe, clean and environment-friendly homes.Our main focus is on residential section at present and looking forward to building environment friendly hospitals, IT parks and educational institutions across India.